Beautiful build site! Perfect for basement home! Over 1.5 acres to build your dream house at the lake! 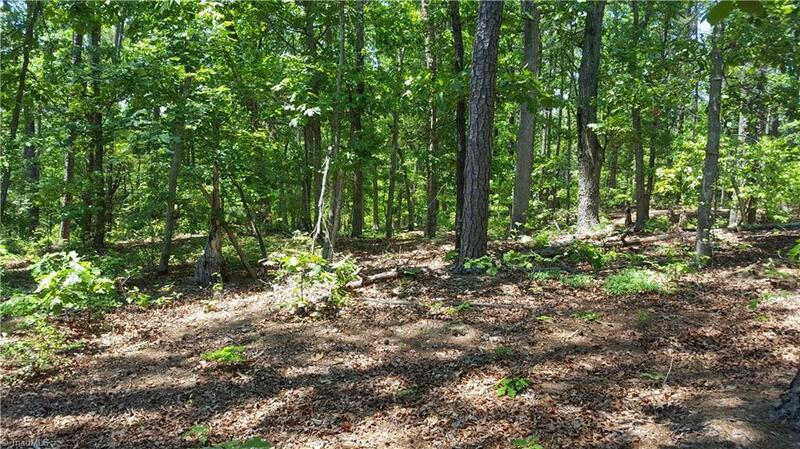 Good size mature trees, nice mix of pines and hardwoods, in a secluded area, with a nice forest floor. Enjoy all of the Yachtsman Point lake amenities, such as pool, tennis courts, walking trails, gazebo, boat launch area and boat storage. Owner says sell, bring an offer today! We can refer builders to you also!